hd00:11TORONTO, CANADA on JUNE 14th: Looking south on Yonge Street in Toronto, Canada on June 14th, 2013. Yonge Street runs from Lake Ontario in Toronto to Lake Simcoe, a gateway to the Upper Great Lakes. 4k00:09New York,USA: May 18, 2018: 4k footage of crowded Times Square, New York,USA. hd00:10TORONTO, CANADA on JUNE 14th: Looking south on Yonge Street in Toronto, Canada on June 14th, 2013. Yonge Street runs from Lake Ontario in Toronto to Lake Simcoe, a gateway to the Upper Great Lakes. 4k00:15NEW YORK, USA - MAY 2015: city summer day times square famous tourist place view 4k circa may 2015 new york, usa. 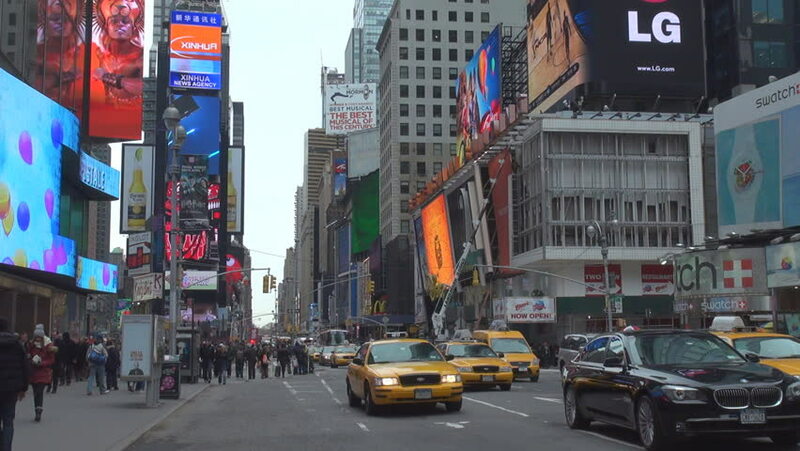 hd00:19NEW YORK, NY - JULY 8: Times Square busy streets wide angle shot on July 8, 2013 in New York, New York.